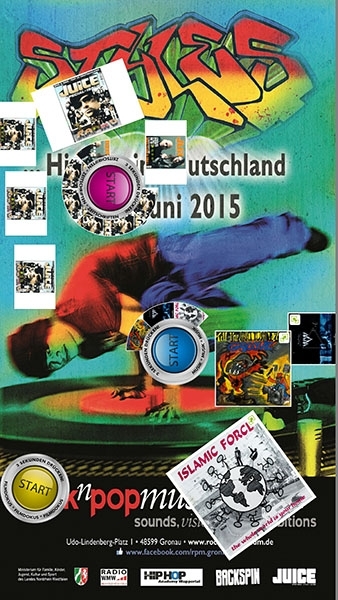 Rock and Roll of the past and high tech of tomorrow meet at the Rock and Pop Museum. 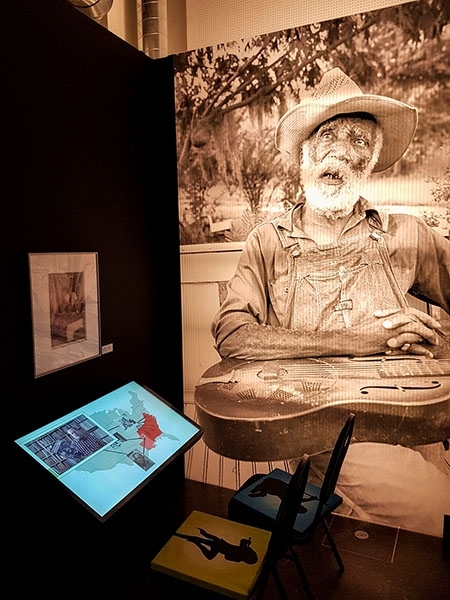 The museum wanted to offer their visitors something special and acquired four multitouch displays with touchscreen software from the eyefactive AppStore. 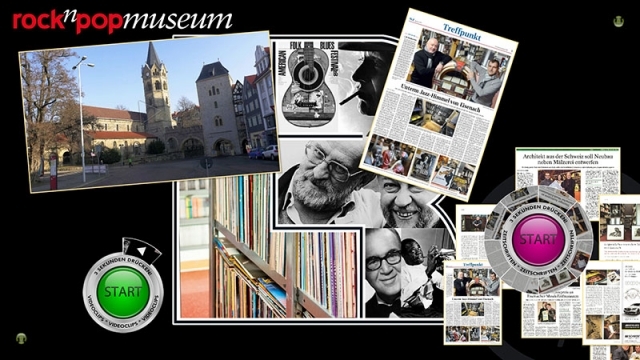 The rock’n’popmuseum in Gronau wants to provide visitors with a comprehensive multimedia experience. 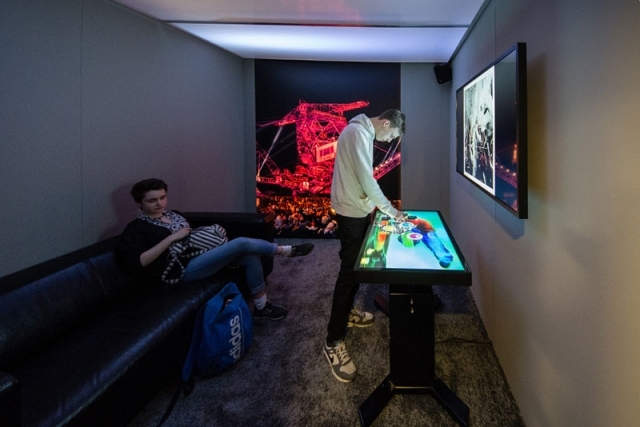 Four touchscreens with interactive apps by eyefactive have been installed to convey the content of their exhibits even more entertainingly. The displays are running a combination of customized apps from the eyefactive AppStore - each one a different version. 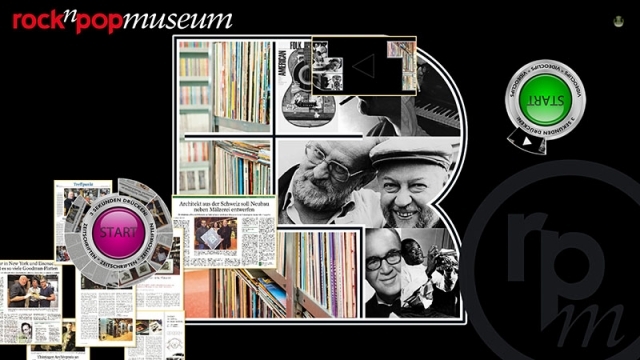 The apps professionally visualize digital content about the topic music and provide an interactive experience. The presentation on the touchscreens blend in with the atmosphere of the museum. 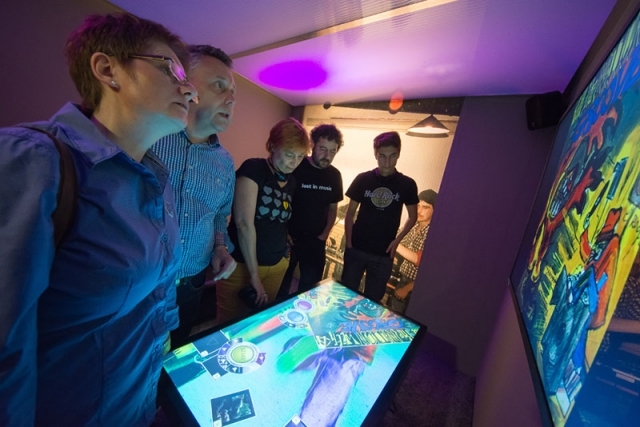 Among others a customized version of the app MediaCloud is at work: visitors can open several sound samples on the touchscreen. 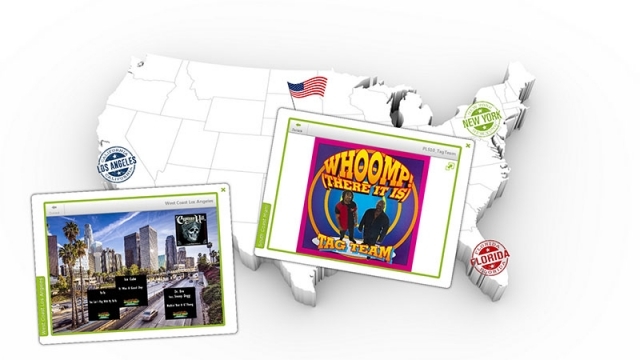 The selection menu consists of animated record covers, which can be flicked through by finger. 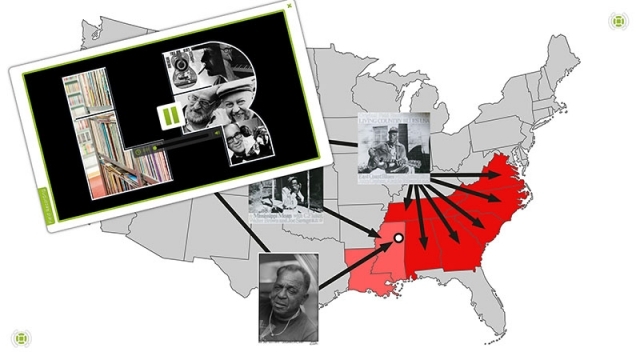 In order to enable several users listening to their individual sound, a short dialogue opens after the selection of a sound sample, where every user can activate their individual headphone. The software can principally manage any number of users by activating multiple audio channels in this manner - the principle is called multiuser technology.